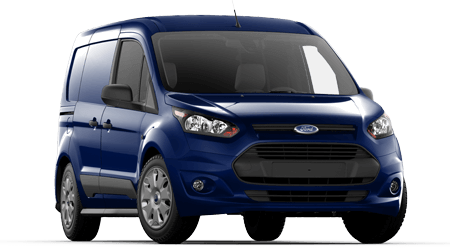 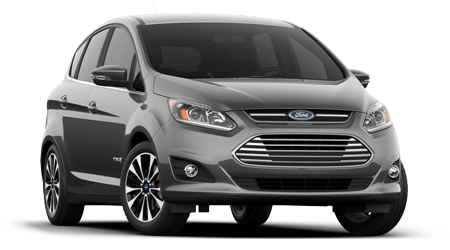 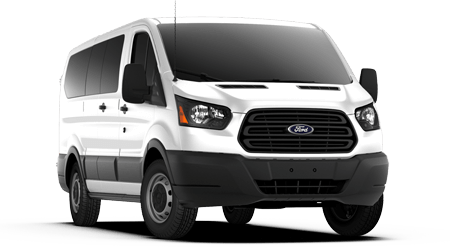 If you are looking to make your dream of driving home in a sleek and well-equipped new Ford a reality, then you may be seeking financing to get you there. 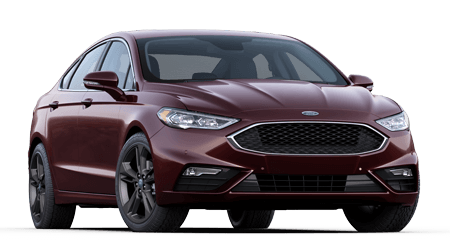 Car buyers near Edmonton and Central Alberta can discover a top-notch team of auto finance specialists at Barrhead Ford in Barrhead, AB. 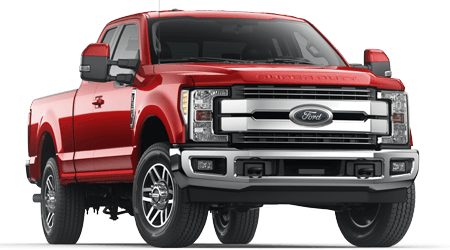 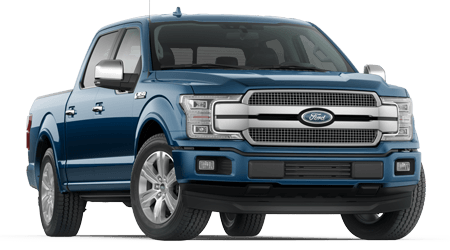 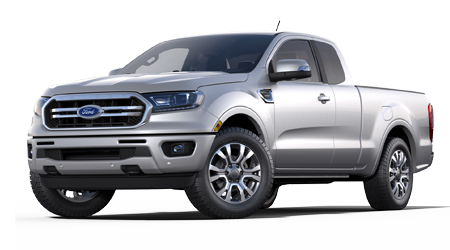 Our finance department helps car buyers get into new Ford F-150 pickups and Escape and Explorer SUVs each and every day with auto loan assistance. 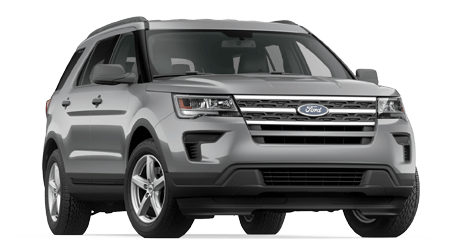 Apply for auto financing today, here on our website, so that you can drive off our lot in your dream Ford vehicle in no time! 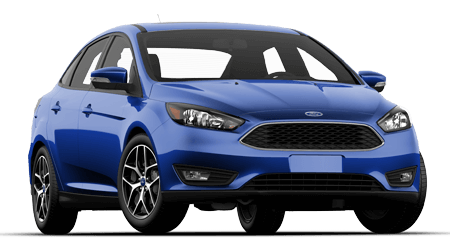 The finance department at our full-service Ford dealership offers auto loan solutions for car buyers of all credit levels. 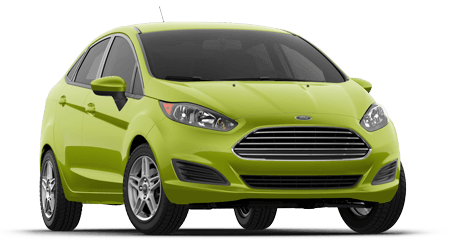 If you are reluctant to apply because of your sub-prime credit rating, we encourage you to reconsider and apply now! 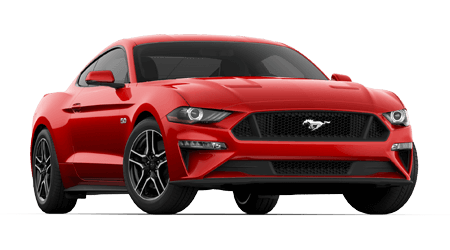 First-time car buyers who have little or no credit should also apply, as we have auto loans tailored to your unique situation. 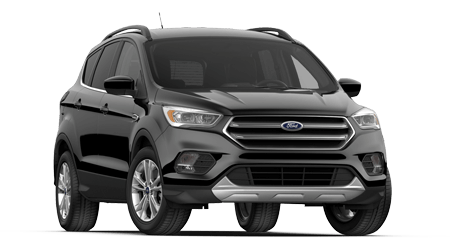 Visit Barrhead Ford near Edmonton and Central Alberta in Barrhead, AB, or give our finance staff a call today. 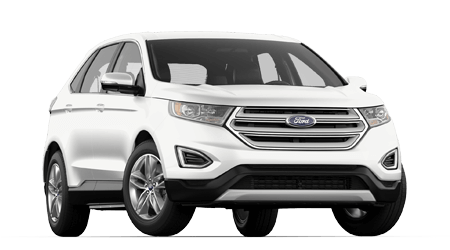 Do not forget to shop our new and used car inventory to find the vehicle you want to call your own!